The right people make all the difference. Hire the wrong person and you’ll get added cost, time wasted, loss of productivity, and damage to reputation and workplace moral closely follow. Hiring the qualified labor you need takes time and resources away from your business. 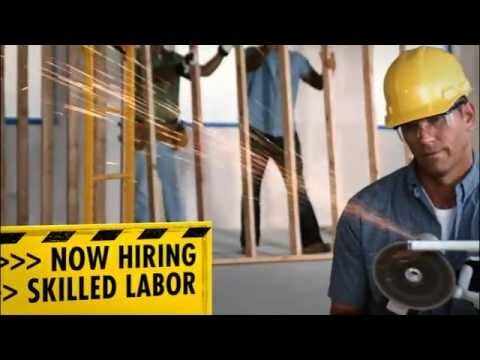 Madden finds you craftsmen, so that you can build your business. Extensive pre-screening, personal interviews, skill and safety testing, behavior response, background research and reference checking are just the beginning to becoming a Madden Craftsman. With more than 95% of the Madden Craftsmen becoming successful placements, we are confident we can find you the right fit for the job demanded. Your own personal recruiter is assigned, so they can get to know your company and your specific needs. The Right Craftsmen For The Job. Our job screening includes one-on-one interview, safety test, and computerized skills testing, reference checks, drug screen and background checks. All Hiring Details with Additional Human Resource Services. You eliminate costs and hassles of payroll processing, healthcare benefits, unemployment claims, and handling workers comp/back to work strategies. Temp to Permanent with 90 days to decide, allowing you to “shop before you buy” and find the perfect person for your needs. You can staff up or down quickly right in time with your labor needs. Reducing hassle and turnover costs, which are also costing you time, productivity and opportunity for more business. Safer workplace that may reduce worker compensation costs because of our emphasis on safety training for all of our employees. Madden has a broad based, qualified employee pool that includes millwrights, welders, carpenters, maintenance technicians, heavy equipment operators, mechanics, project engineers, maintenance workers, project managers, construction laborers, CAD operators, machinists, HVAC personnel, warehouse workers, draftsmen, Journeyman level electricians, low voltage electricians, CNC and lathe operators, and machine programmers. 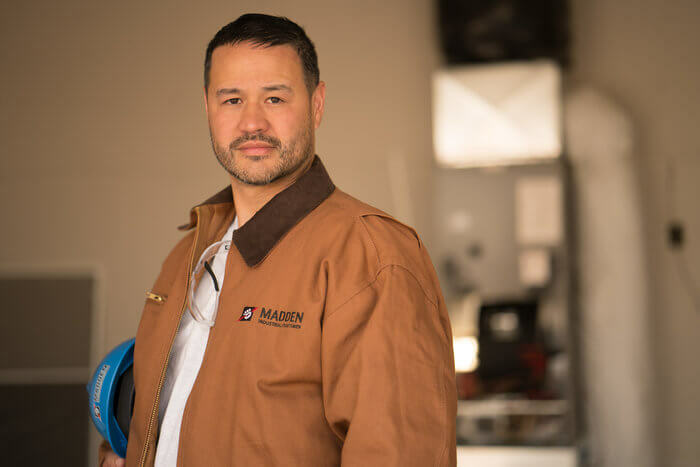 If you’re ready to hire for your industrial positions needed, Madden can help. We fill job openings efficiently and can get you building quickly and save time and effort in the hiring process. Contact a Madden Staffing Solutions Specialist today! Get the latest on industry trends, tips on finding great jobs and talented craftsmen, and more advice and resources for industrial staffing in the Pacific Northwest. Recent innovations and use of data has done a lot to make construction more efficient. New technologies like modular building, augmented reality, robots, drones, and artificial intelligence have helped to inspire new construction methods, many of which have resulted in energy savings as well! 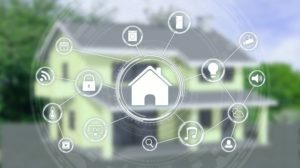 Here are some of the newest smart home solutions trending, that … Continue reading "New Trends for Smart Homes & Buildings"
According to recent reports from the Bureau of Labor Statistics, there’s been a decline in the amount of employer-reported workplace injuries and illnesses in 2017, and fatal injuries have also declined almost a whole percentage point from the year prior. So the question is, are work sites really getting safer, and why? 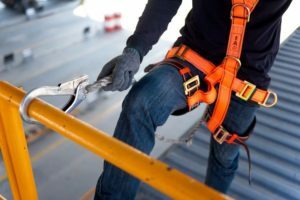 Here’s some things … Continue reading "Are Job Sites Getting Safer?"